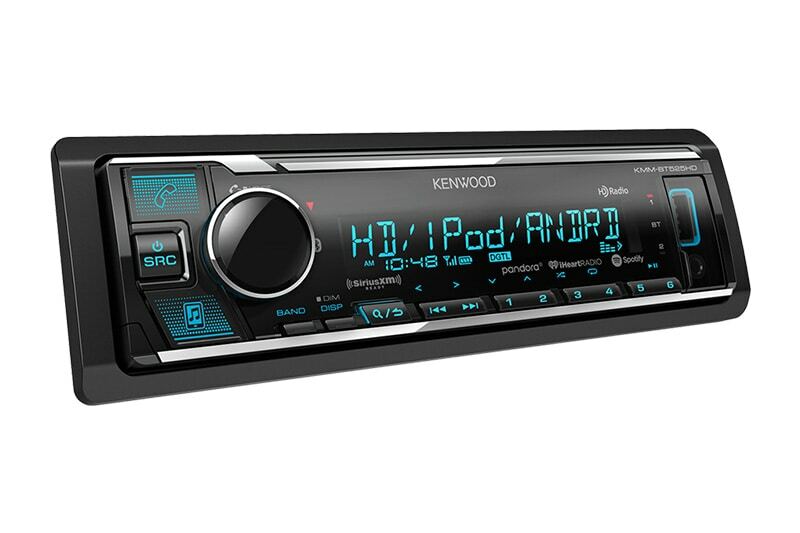 HD Radio has the best selection of local radio with amazing features and no monthly fees. 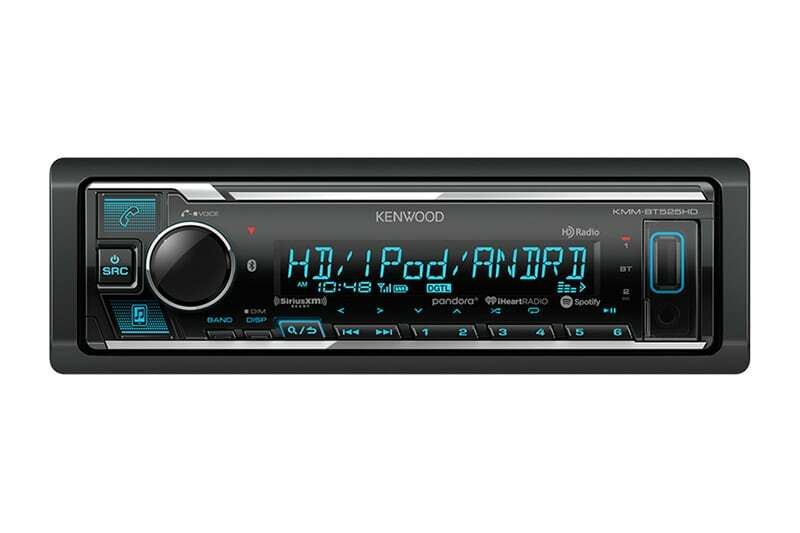 HD Radio provides CD sound quality from digital FM stations and FM sound quality from digital AM stations. You can even access additional HD multicasting stations that are not available on traditional analog radio. 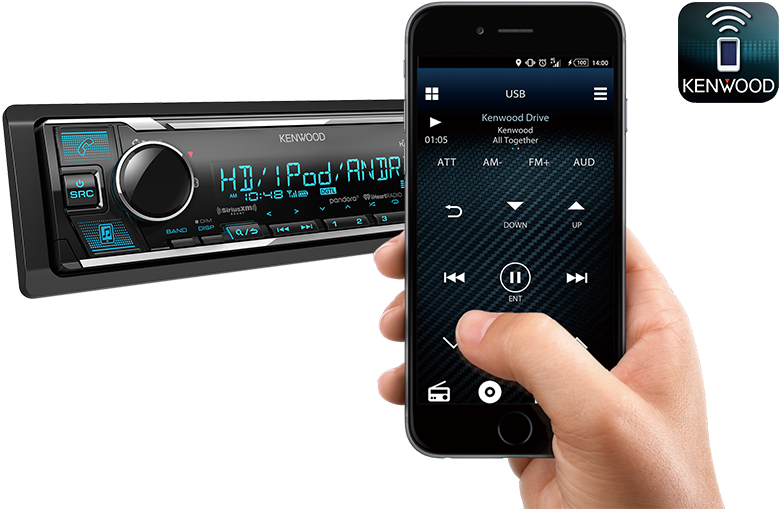 Multiple USB ports provide additional inputs for music sources or smartphone battery charging.